It's fun, easy and rewarding to host your own Just Jewelry Party. We offer home or office shows, fundraisers, catalog parties, community rooms & restaurants. Receive a free exclusive necklace just for booking a party! Receive 10% of your qualifying party sales in FREE product! 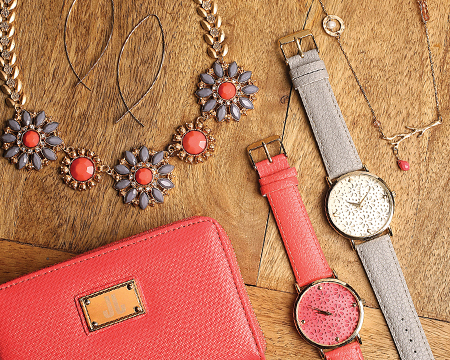 Receive half-priced jewelry and/or 30% off boutique items based on the sales from your event! Receive the monthly Hostess jewelry for just $9! Reach 2 or more of the following goals and you'll qualify for our exclusive Just Jewelry bracelet absolutely free!